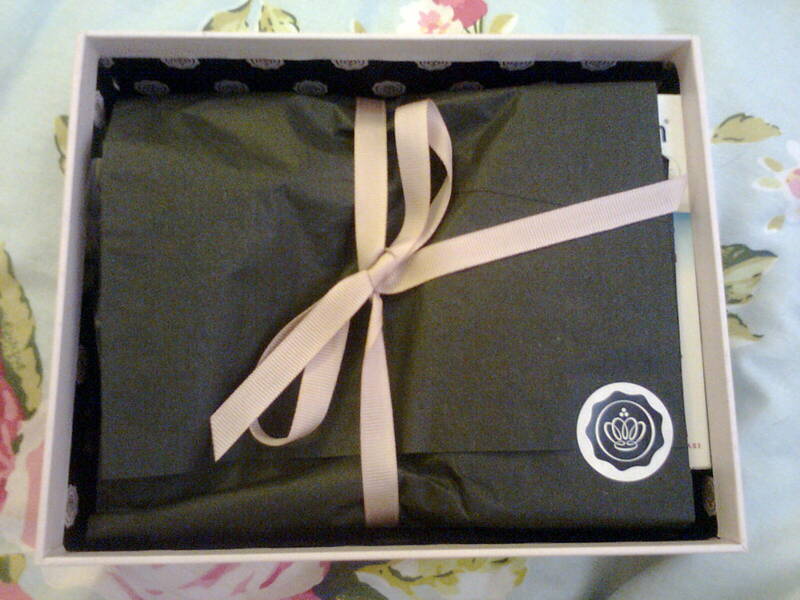 It’s that time of the month when Glossybox gets delivered to your door and you let out a little squeal of excitement. 🙂 This months theme is Highflyer, which i assume is on-the-go airplane/boat/car necessities for trips to and from holidays. 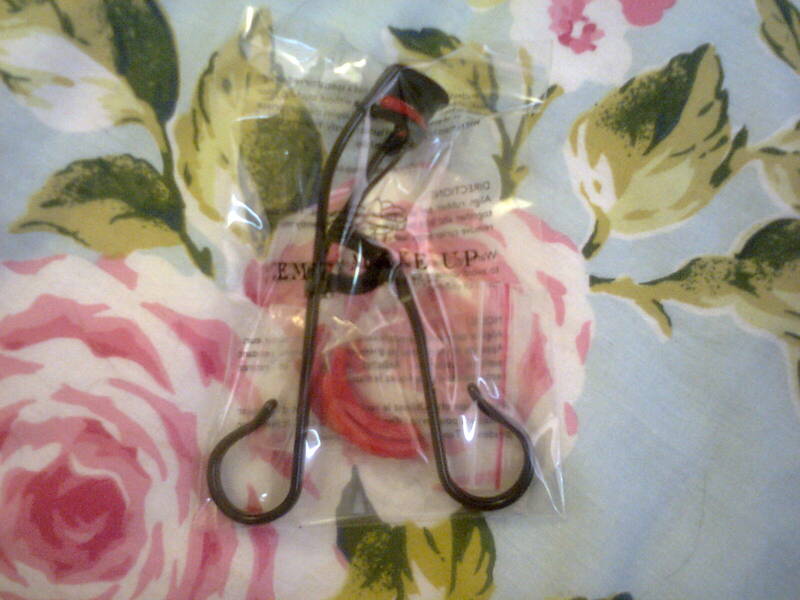 I’ve been more excited by past boxes however i am super pleased with the Eyelash Curler, i have needed one of these for ages! My Opinion: I don’t really go in for all this hair care stuff, but my Mum loves hair oils and treatments so she will appreciate me passing this on to her. 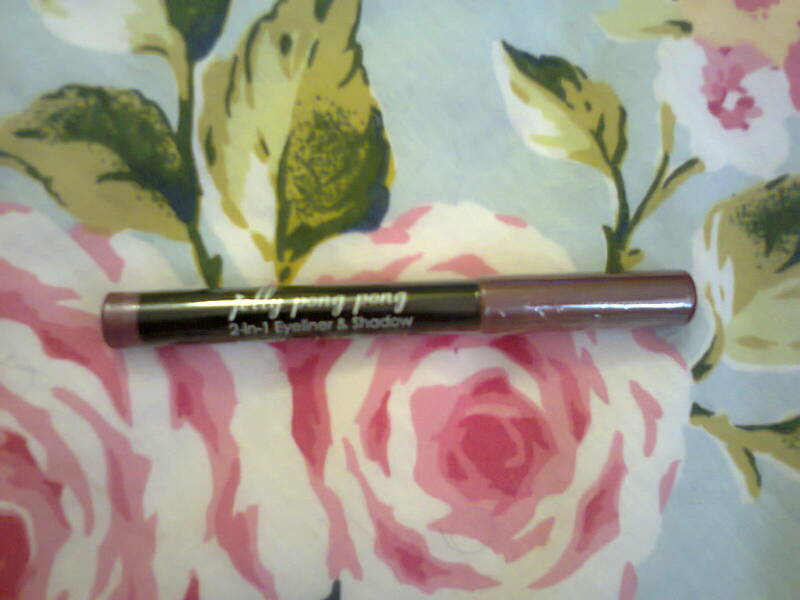 My Opinion: I’m not too keen on the colour i recieved, it’s somewhere in between purple and brown and looks more like a dark lip liner. 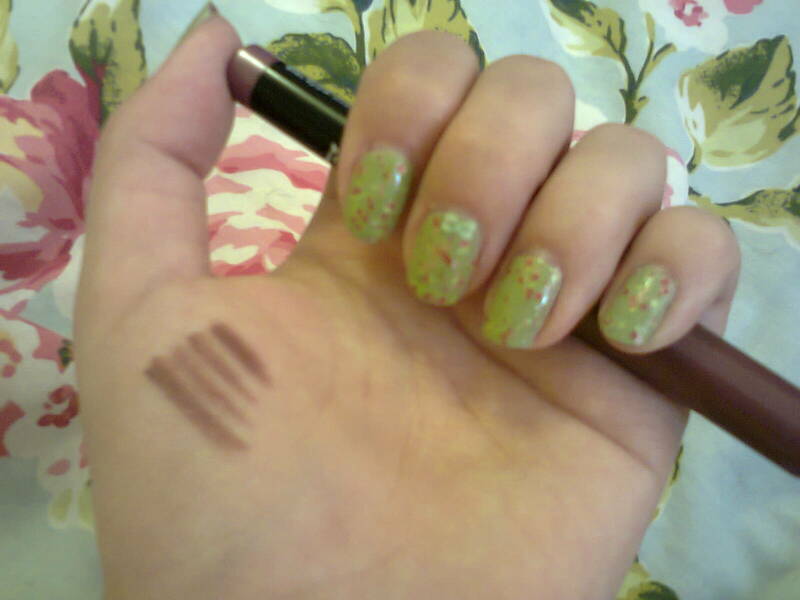 I will likely use it as a darker eyeshadow for going out etc. I’ve wanted to try Jelly Pong Pong for a while now so i can’t really complain. 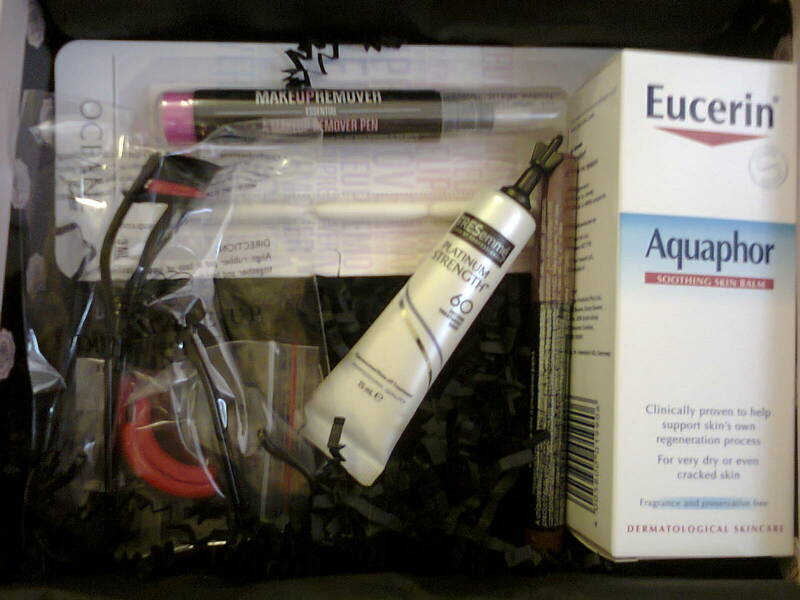 My Opinion: I’m really glad to have recieved an eyelash curler, especially one worth so much! I’m not so sure this can do better that one costing about £2 but we shall see. None the less, i’m totally impressed. My Opinion: I’m not going to lie, if Megan Fox endorsed eating Chicken, i would probably eat it ( i’m vegetarian). I’m a sucker for advertising that way. 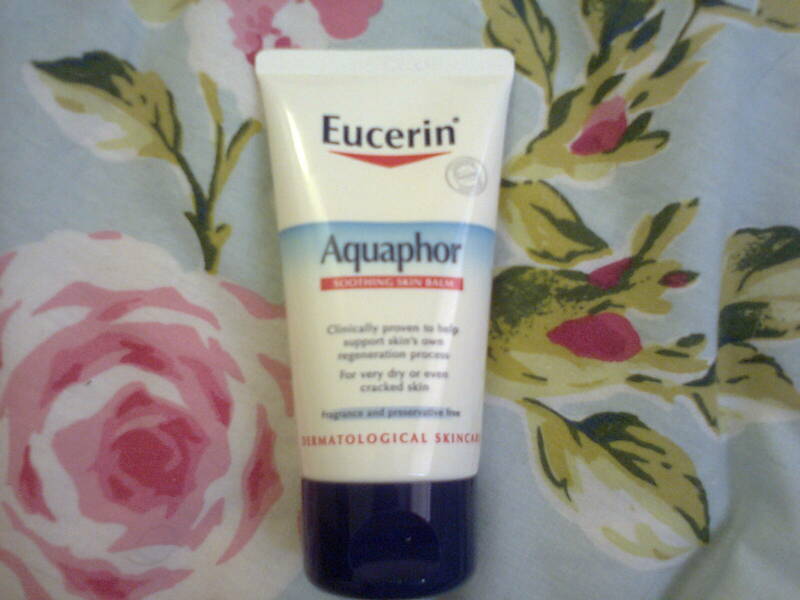 I’ve tried this out briefly on my elbows and with one use it does seem to be helping the skin to ‘regenerate’. 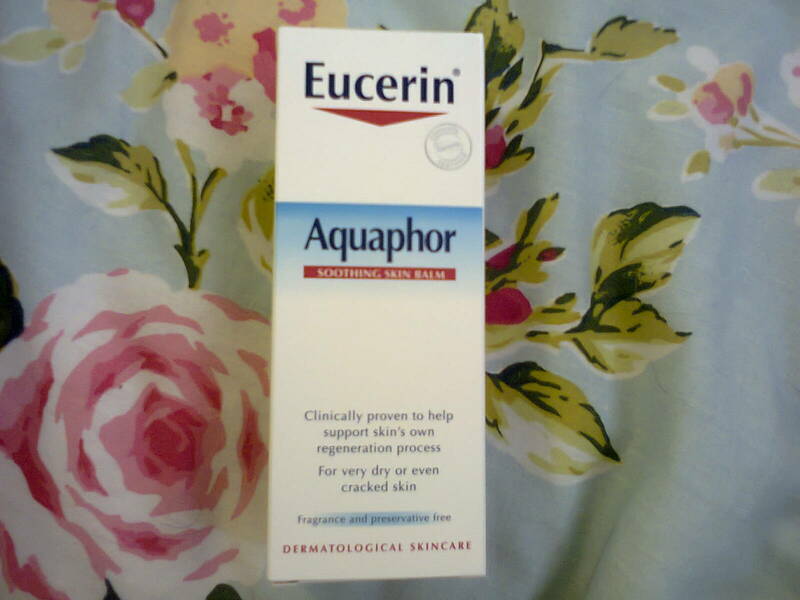 I’m always in need of products like this for when i get a flare up of dry skin. 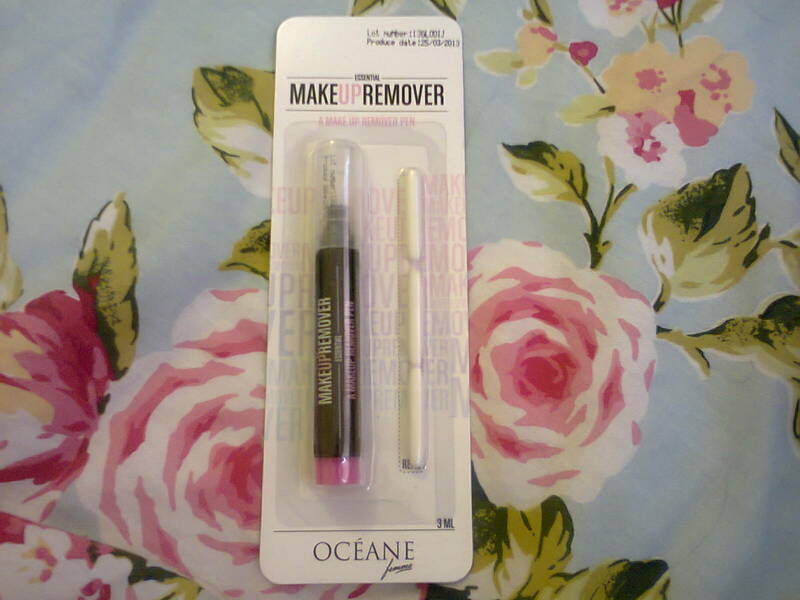 My Opinion: I think this a great idea, i can’t wait to try it out the next time my make up smudges. This is the sort of product i will be keeping in my handbag and using to clean up any imperfections when doing my make up. 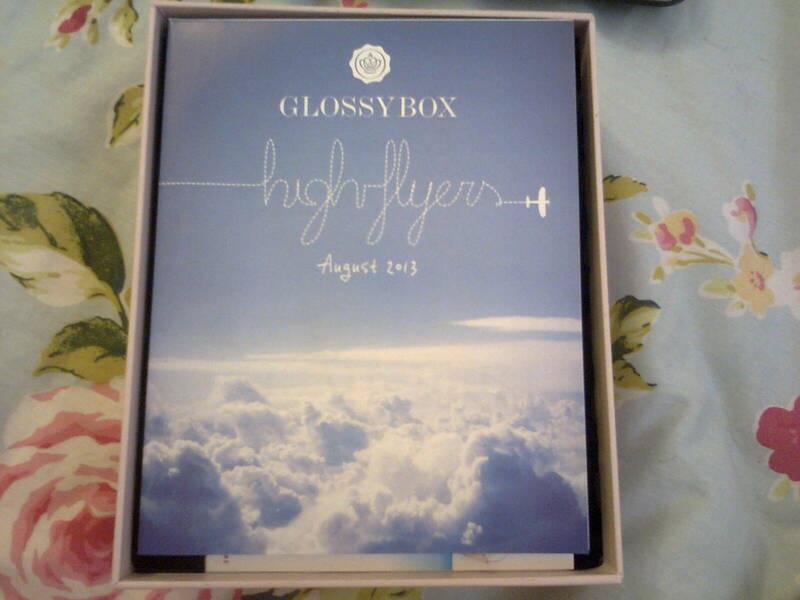 Overall Opinion: I’ve had better from Glossybox but the eyelash curler almost makes up for it! 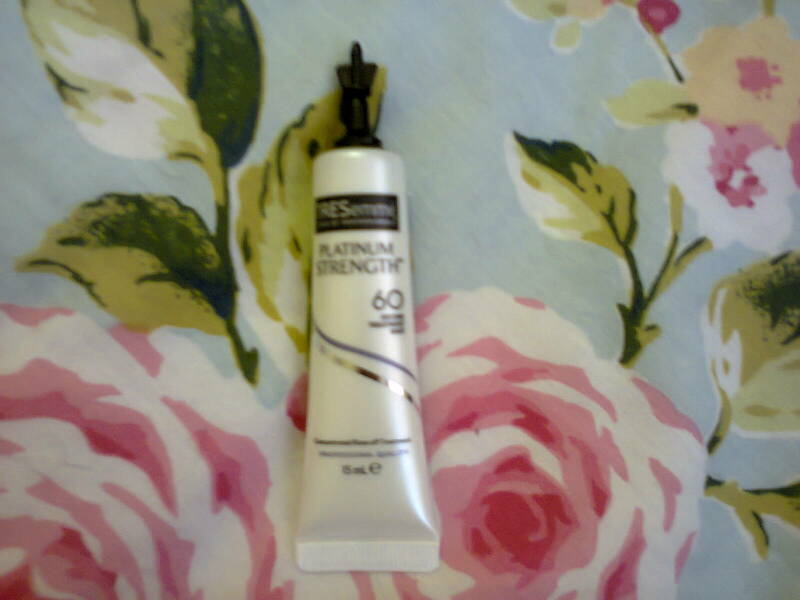 There is only the one product i won’t use and that’s the hair treatment.